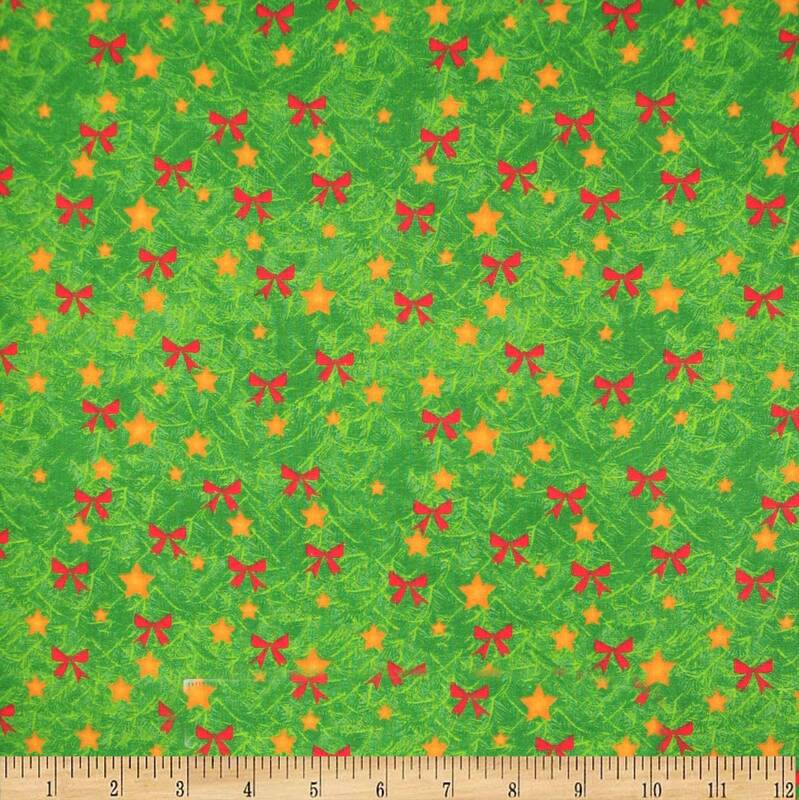 This fabric has red bows and gold stars on a bright and dark Christmas tree bough background. ✴️FREE U.S. 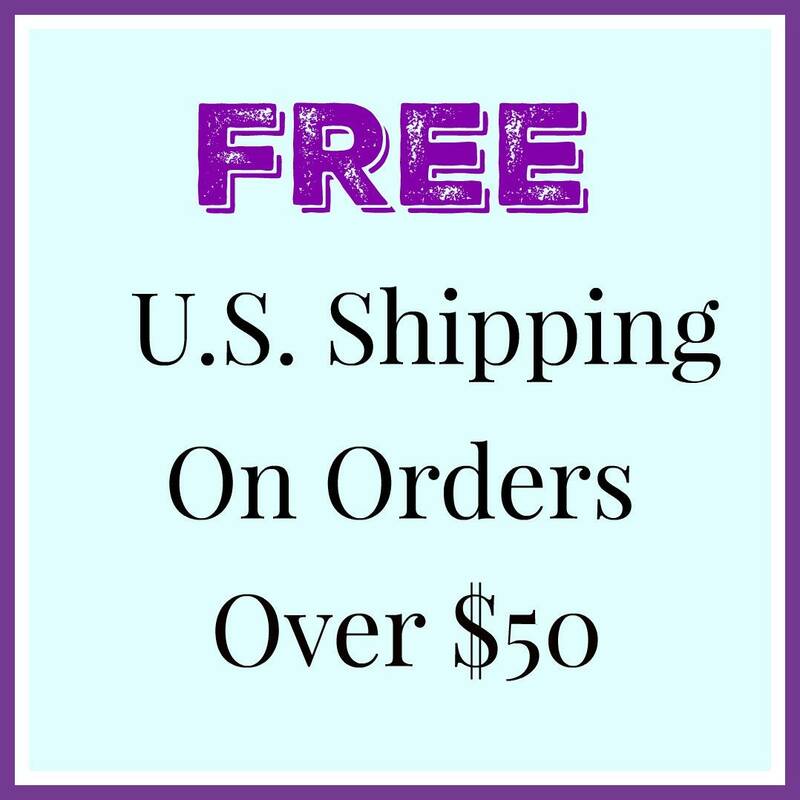 SHIPPING ON ORDERS OVER $50.00!